As many digital marketing professionals and articles reported at the beginning of this year, artificial intelligence, programmatic advertising, and automation are becoming key drivers in the digital marketing industry. However, these technologies are nothing without the APIs that facilitate communication and connectivity between applications and platforms—and in fact support the entire digital advertising market. This article defines API and discusses its benefits for Naver Search Ad in targeting the Korean market. What is an API, and how does it work? API stands for Application Programming Interface. It is an intermediary that helps two applications communicate with each other. The basic mechanism of APIs is request and response. For example, let’s say you want to book a flight ticket by directly calling the airline. When you request the flight ticket with details, such as schedule, class, and destination, the personnel at the booking department will respond with the confirmed flight ticket and details. Interacting in this way, you can not only get the ticket, but you can also update the schedule and even cancel your ticket. API works similarly to this process. The only difference is that the communication between is done by two applications with API in computer programming language not by two humans in spoken language, and it uses the internet network, not the telephone network. Through API, digital marketers can quickly and easily 1) post their ads without tedious copying and pasting, 2) download daily ad data to analyze performance and spend, 3) modify the settings and bid amount, and 4) even delete all the completed and/or unnecessary ads. Naver Search Ad API: Why is it important? Just like other digital marketing platforms, including Google Ads API and Facebook Marketing API, Naver Search Ad provides API for its users. 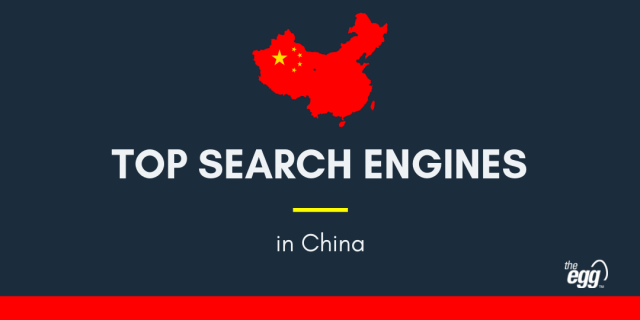 The Korean search engine market is one of the fastest-moving markets in the world. With the highest smartphone ownership rate and one of the fastest internet connection speeds worldwide, Koreans can easily access search engines to get the information they need. According to findings from DMC Report, 73.31% of Koreans use Naver as their main search engine, followed by Daum-Kakao at 17.47%, and Google at 9.06%. NHN Ace, which provides a web analytics service in Korea, released data from last quarter. According to the last quarterly data obtained from its clients who use its service to analyze and track the traffic of their websites, 71.98% of traffic from paid search ads comes from Naver Search Ad followed by Google Ads at 16.47%. In addition to the current market environment, the fact that most digital marketers already have time constraints in their job is another reason why using API in Naver Search Ad is essential—it saves time. There are many things that digital marketers do on a regular basis, such as checking ad performance and spend. Without API, you need to do those repetitive jobs manually. This lack of automation eats a lot of time. I will give a more extreme example. Imagine you have 1,000 keywords to search to check the metrics of the keywords. Currently, in the Naver Search Ad online interface, you can’t put more than 5 keywords in one search at one time, meaning you would need to click the search button at least 200 times if you did it manually! The Korean search engine market is highly connected, competitive, and fast-moving. And, in this market, Naver still dominates despite the persistence of local search engines and Google, the international market leader. A lot of traffic comes and goes very fast through Naver. To run ads with success in the Korean search engine market, you must save your time from repetitive jobs and put more resources toward building better strategies and analyzing your audiences. This starts from using Naver Search Ad API. So, what can you do in Naver Search Ad API? Depending on your task, it is important to choose the right method to build the right URL. Otherwise, the server will refuse to receive the URL, and you will fail to see the desired outcomes. As Naver Search Ad API provides so many functions, we can only discuss a few of the most important and time-consuming tasks that can benefit from being automated through API. This task falls into the POST method of request. Campaigns, ad groups, and keywords are the most basic entities in managing your Naver Search Ad account. At the same time, setting and creating these entities usually takes the most time when launching new campaigns. By automating the process through API, digital marketers can save a lot of time. In API, you can define not only the basic metadata, like campaign name, campaign type, and budget, but also the detailed settings, like scheduling, demographic, regional, hourly, device targeting, etc. This task falls into the GET method of request. 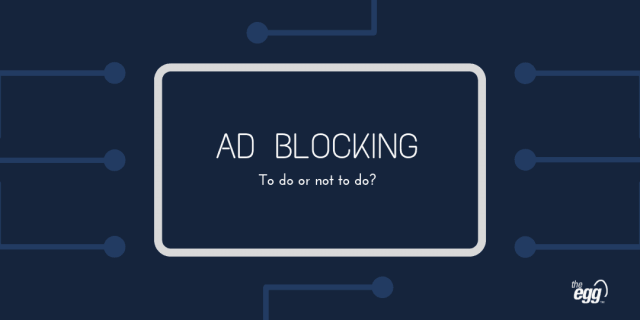 Monitoring the performance of the ads you posted is one of the key tasks of digital marketers. With API, it is possible to download the performance data, check the data daily, and even create your own dashboard, which gives you better insights. It is essential to research how the keywords you want to use perform. API makes the process go more smoothly, and with the retrieved data from API, you can visualize the data to understand it more intuitively. This task falls into the UPDATE method of request. From time-to-time, you will need to adjust the bid amount of your ads. If there are many changes to be made, it would be better to assign the tasks to API as it can update the bids faster and more easily than doing it manually. What can be improved in Naver Search Ad API? Firstly, unlike other paid ad platforms, Naver provides neither the official SDK (software development kit) in any programming languages nor the detailed example codes at this moment. You need to build your functions from scratch. If the users do not have knowledge of how API works, there would be difficulty developing the program at an early stage. The good news is that developers for Naver Search Ad are now working on providing sample codes in Python. Secondly, Naver Search Ad documentation and specifications are not user-friendly. The documentation and specifications that Naver has posted are assuming you’re already quite knowledgeable in making API calls. These lack detailed explanations and examples. Because of this, developing a program for Naver Search Ad API may take longer than developing a similar program in other platforms. You can directly ask a question about API by creating an issue in the Issues section. Need help setting up your Naver Search Ad API to target the Korean market? Hyuksung is a junior digital analyst at The Egg and comes from Korea. With a degree in Management Information Systems from Kookmin University in Seoul and having worked with LG Electronics in Seoul, Hyuksung has advanced Python and data science skills. He works in building The Egg's data science initiatives and centralized reporting systems by managing all our APIs to paid media platforms, including Google Ads, Facebook, and Naver.